When two new products grow in profile in a market that has been stagnant for a while, if there is any similarity, it’s almost natural to pair them together and assume they are much more similar than they are different. In the world of comfort and support, this is exactly what has happened to memory foam and latex foam. Objectively, these materials are about as different from each other as they are waterbeds or Japanese futons. The main trait they both share – and the one that gives cause to think they’re more similar than they actually are – is their mutual classification as an open-cell foam. Aside from that, memory foam and latex foam are two unique materials. Memory foam’s greatest differentiating characteristic is its temperature-sensitivity. What this trait means is that the material warms from the user’s body, softens, and then yields around areas with the greatest pressure, creating a custom surface every time the material is used. Memory foam is currently the only mainstream product that offers contouring through temperature-sensitivity. Latex on the other hand, is often made from natural ingredients and formed in molds, with pins that leave a dotted, grid-work, aerated material. It is both spongy and springy, similar in a way to gelatin, though obviously more solid. This creates a degree of support that has enough yield to also promote contouring. That pin-core structure also makes it a “cooler” material in comparison to memory foam, as it requires heat to soften, which it then retains to a degree. Memory foam and latex both tout unique characteristics, and having a solid grasp on their differences and understanding that they are very different materials will only help in your quest to find the right type of products for you. 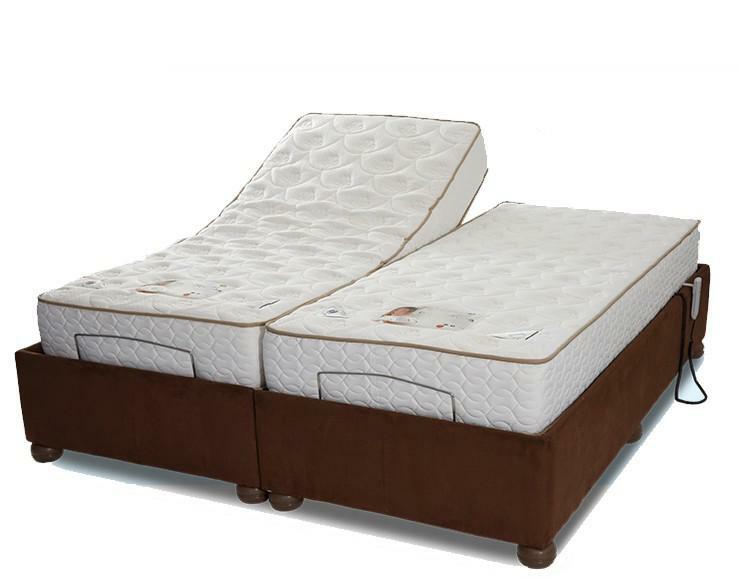 Article submitted by The Foam Factory, an online source for bedding products, including memory and latex foam toppers, mattresses, pillows, and more!